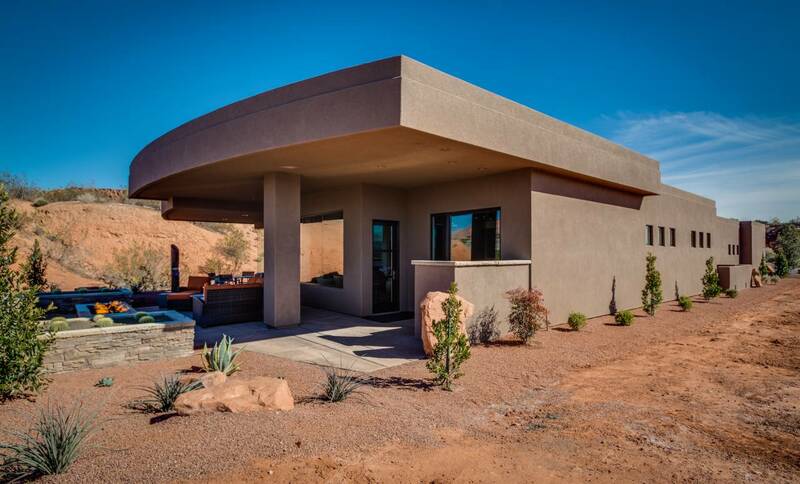 2,871 sqft., 3 beds, 3 baths, built in 2016, 3 car garage. 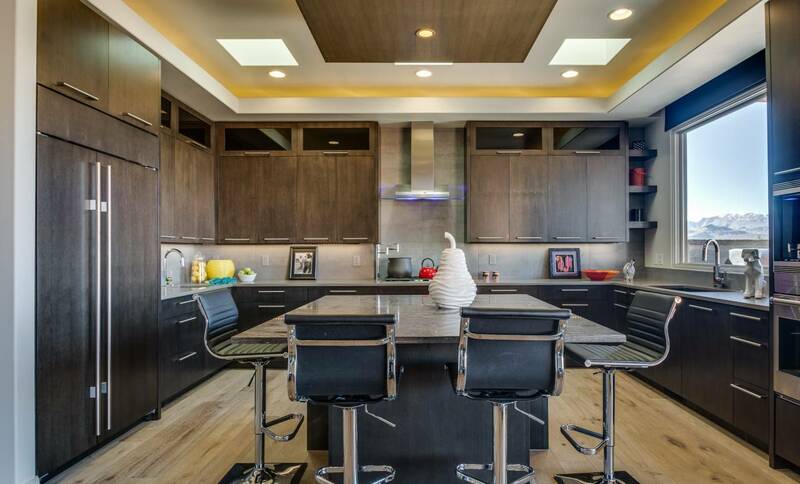 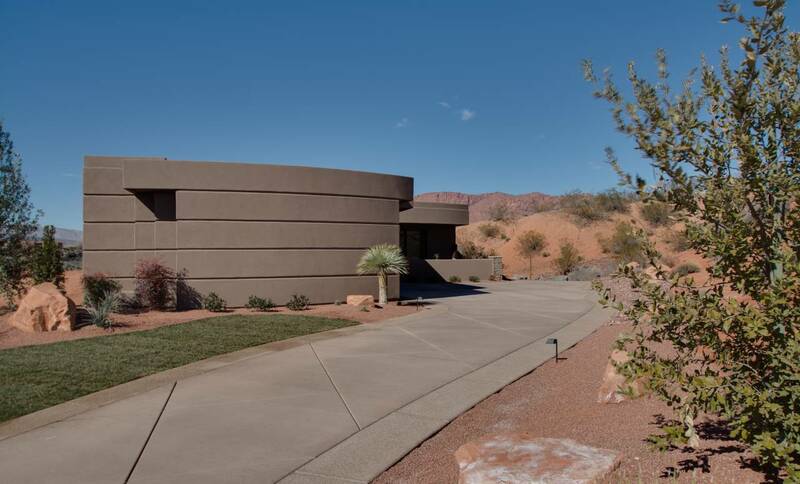 Located on the 10th Green of Entrada at Snow Canyon Country Club, this home combines contemporary elegance with stunning golf and mountain views. 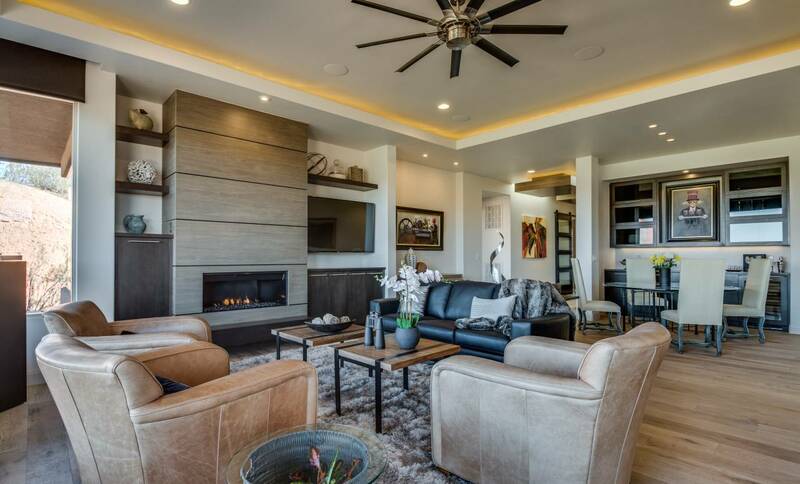 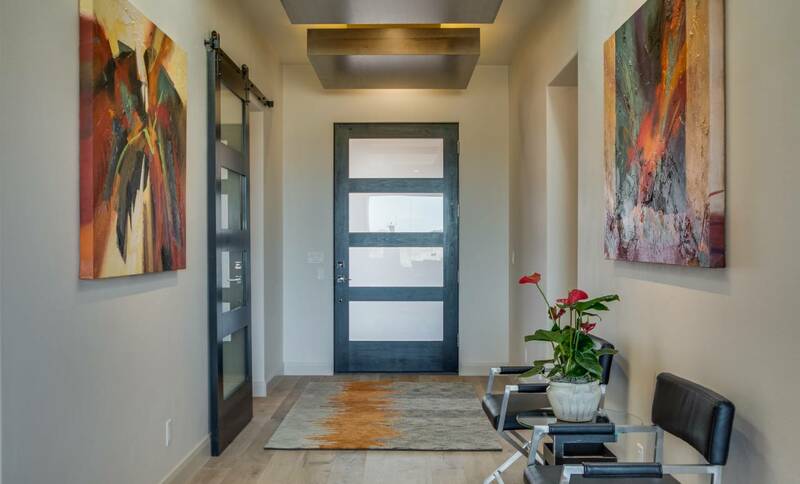 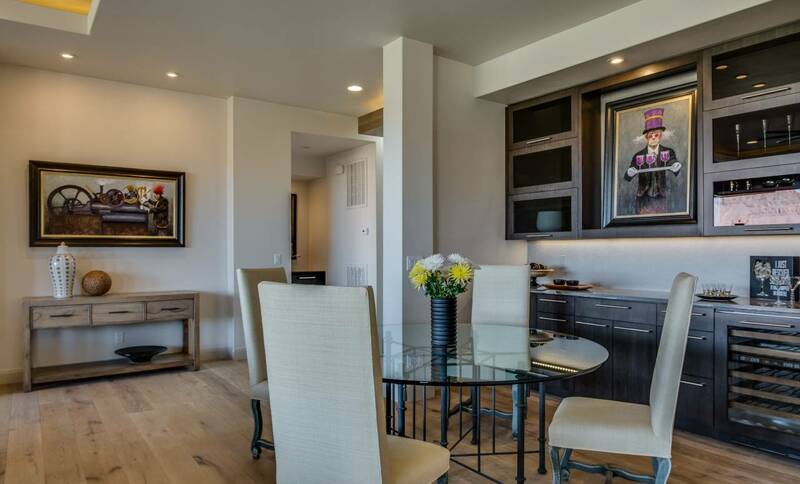 The open concept design, visually divided by an inset wood ceiling treatment, features a gallery entrance, gourmet kitchen, expansive great room, and intimate dining with a custom bar. 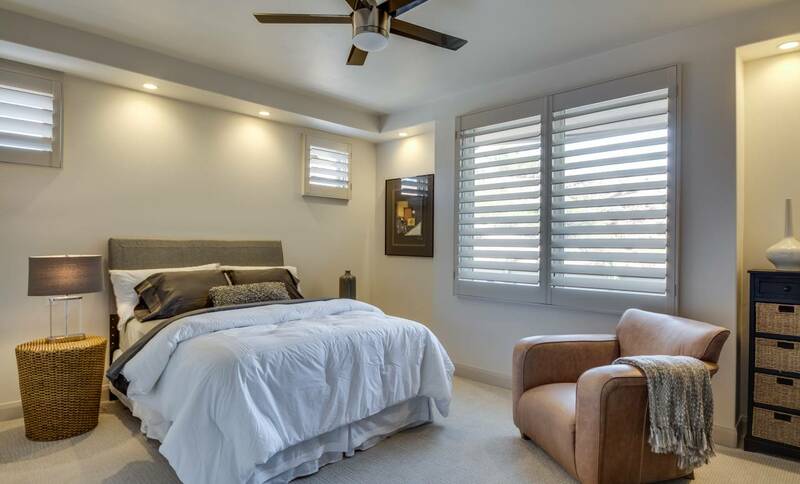 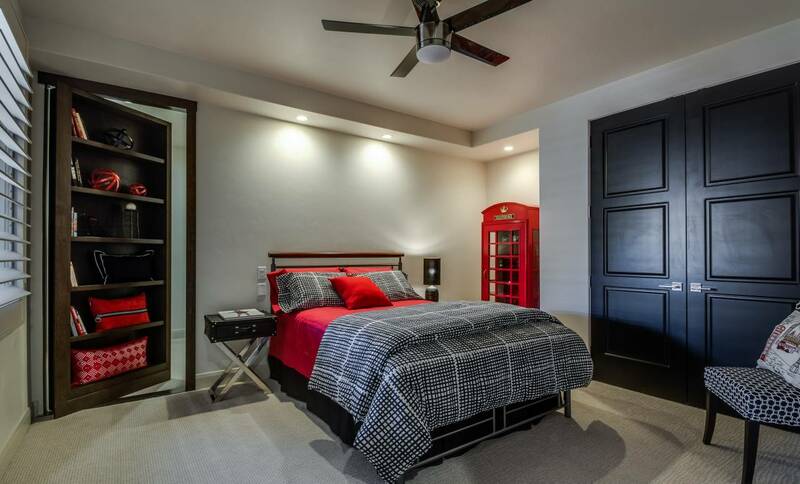 Three distinct and unique bedroom suites are a welcome escape or you can retreat to the private office or wine bar. 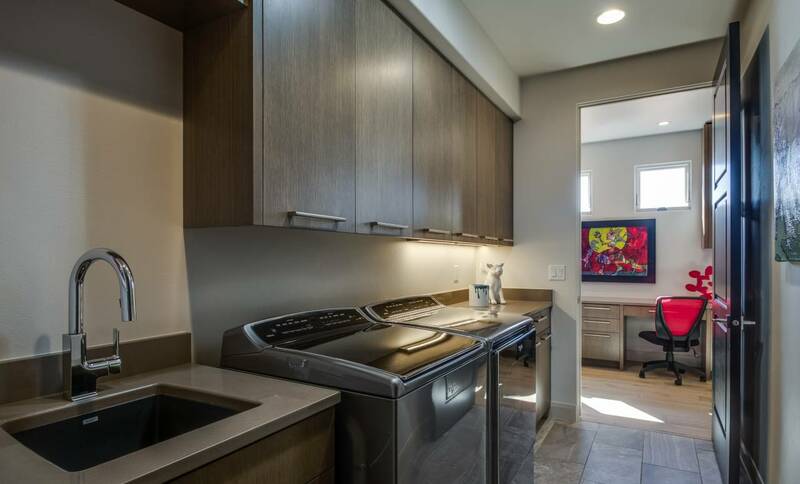 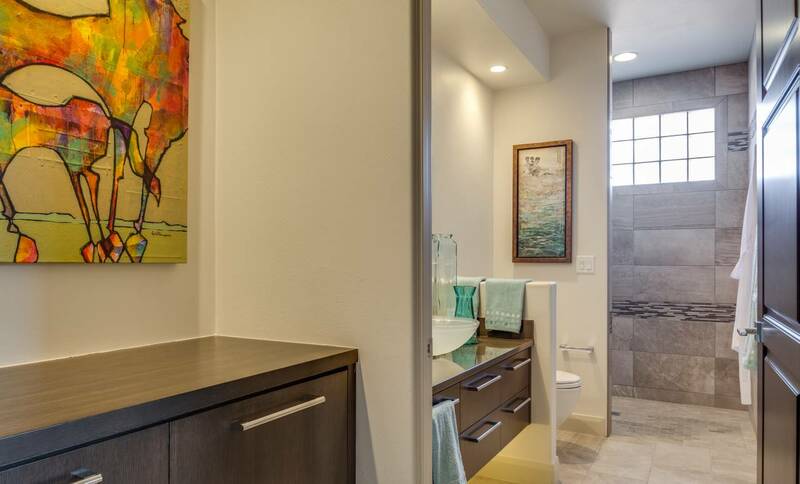 The three-car garage features a 220 outlet for an electric car and a pet shower station. 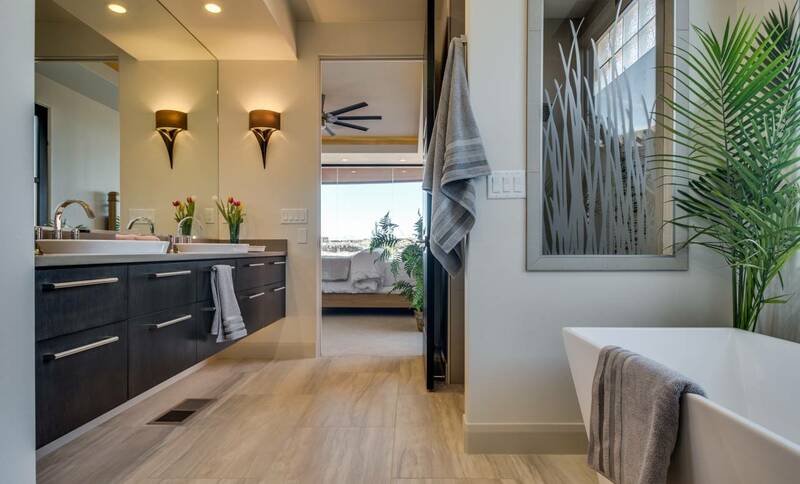 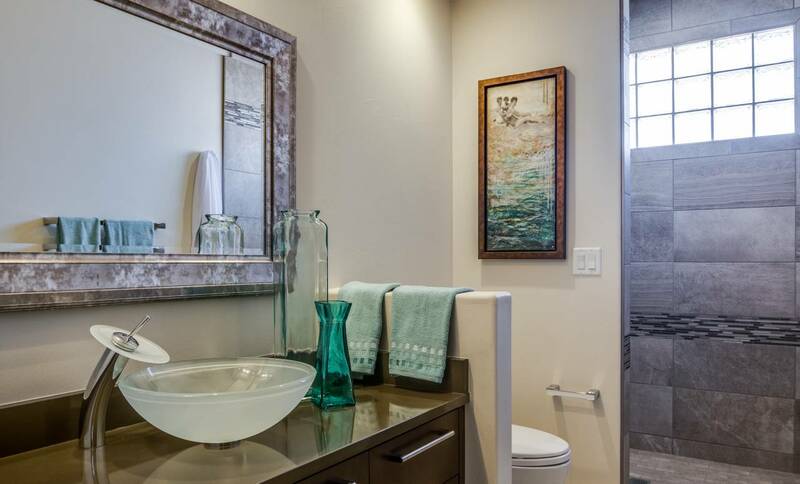 Each of the bathrooms features floating cabinets, reflective light wells, vessel sinks, and waterfall faucets. 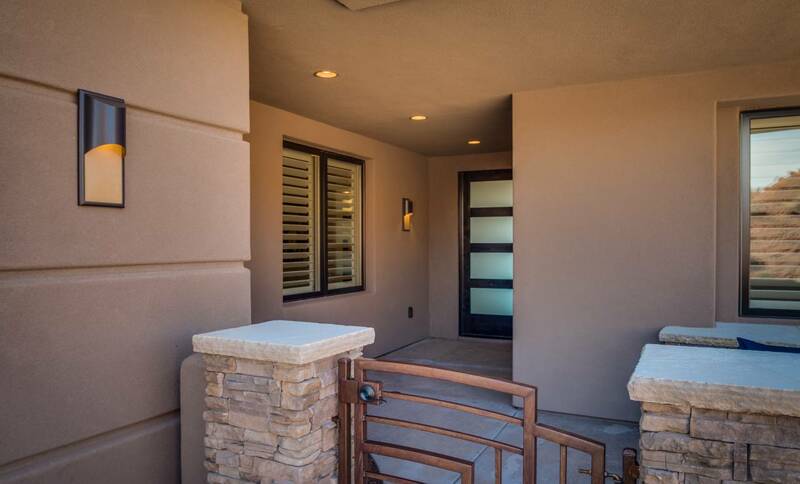 Enjoy the covered patio and numerous subtly defined outdoor spaces with a cantilever patio cover, outdoor bbq, and gas fireplace.